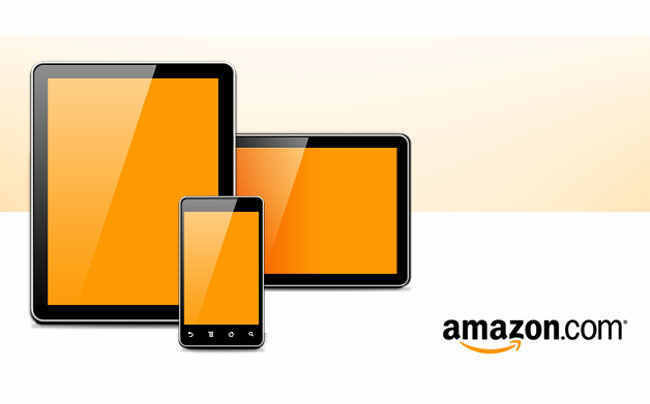 Amazon's Android Tablet Coming 28th Of September? Amazon’s Android Tablet Coming 28th Of September? We have been hearing rumors that Amazons is going to launch their own Android based tablet, and now it would appear that we may get our first look at the Amazon Tablet next week, on Wednesday the 28th of September. Amazon has sent out an invites to a press conference for next week, and we are hoping that they will announce the new Amazon Tablet, which we have been hearing about over the last few weeks. Recently we heard than Amazon was promoting their Amazon Appstore, in an attempt to get more people to use it, and we have also heard that recently registered the AmazonBoomerang.com domain name, which could mean that the Amazon tablet will be called the Amazon Boomerang. There have been rumors that Amazon’s tablet will be priced around the $250 mark, I guess we will have to wait until next week to find out for sure.